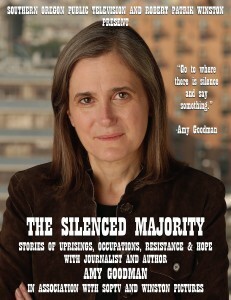 Now!, carried on more than a thousand stations globally and at democracynow.org, casts in stark relief the stories of the silenced majority. 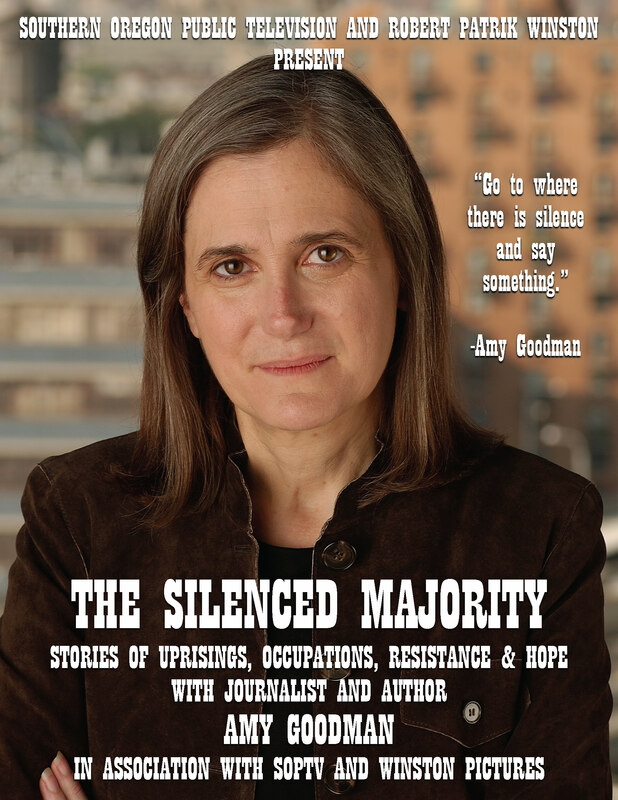 These stories are set against the backdrop of the mainstream media’s abject failure, with its small circle of pundits who know so little about so much, attempting to explain the world to us and getting it so wrong. 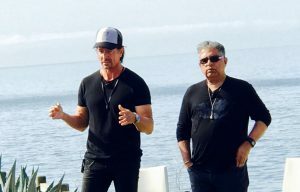 LOVETUNER 528HZ AND WINSTON PICTURES IS CURRENTLY PRODUCING ONE JOURNEY, THE DOCUMENTARY ABOUT THE POWER OF LOVE WITH DEEPAK CHOPRA AND OTHER LUMINARIES OF OUR CURRENT CONSCIOUSNESS MOVEMENT. ECO FASHION DESIGNER JEFF GARNER AND ROBERT PATRIK WINSTON PRODUCED A SHORT THREE MINUTE VIDEO OF THE NEVERMORE FASHION SHOW WITH DORADO PERFORMING LIVE AT THE BEVERLY WILSHIRE HOTEL. new atlantis pictures is the most recent member of the family of creative ventures, focusing on feature narrative film productions. New atlantis pictures was founded in 2017 in malibu, california with several feature films in development. stay tuned for up coming information about when outr films will be released.